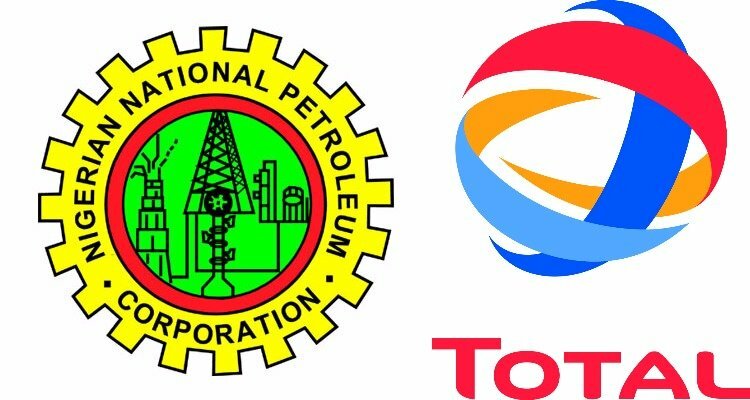 Nigerian National Petroleum Corporation (NNPC), and Total National Merit Scholarship Award, Application Guideines, Deadline and Selection Test Schedule for 2018/2019 Academic Session. Get N150,000 Per Academic Year. Application Forms are available online and must be completed online. Applications will close on October 31, 2018. Selection tests will hold on December 1, 2018 at designated centers nationwide which will be communicated to shortlisted candidates only.